Primary schools are being urged to apply for a chance to have their school turned into a farm for the day through an NFU national competition. 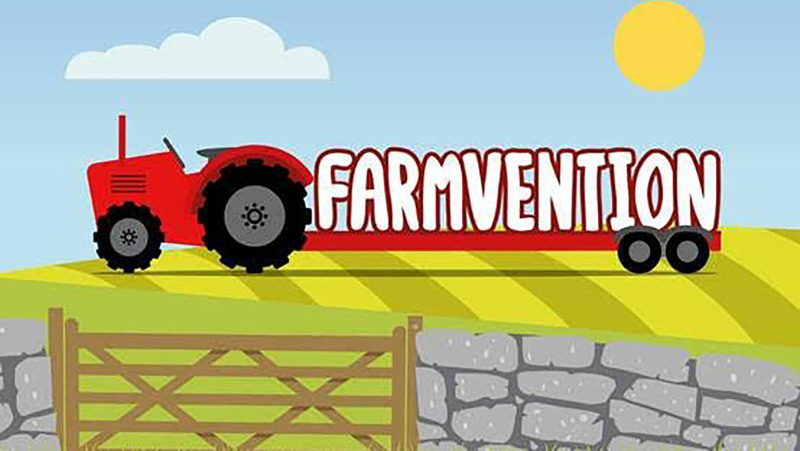 Farmvention aims to get primary schools engaging with science, technology, engineering and maths (STEM) by designing and creating their own food and farming products. It kicks off with the launch at Birmingham’s ThinkTank Museum later today (September 6) where 50 school children and their teachers will take on the challenge of designing: a tractor of the future; an environment for a flock of 100 laying hens; a new snack product that uses one or more of British milk, beef, beetroot or oats. NFU president Minette Batters, who will officially open the competition, said: “Food and farming is inextricably linked to STEM subjects and the NFU’s competition offers a rare chance for children to put this learning into practice in a new and exciting way. “As an industry it is important to us that children know about where their food comes from. Prizes for shortlisted schools include: fully funded farm visits, £600 to spend on robotics products for the school; class packs of data loggers and; chef visits to the school. Finalists will be invited to present their designs at the House of Commons during British Science and Engineering Week where the winner will be announced. For more information or to submit an entry click here. Applications close on December 21.